KROKOFANT: "Wrong turn", de Krokofant III, Rune Grammofon, 2017. MIGUEL LAMAS: "Zapatillas A Granel", de Melted Lives, Miguel Lamas, 2016. 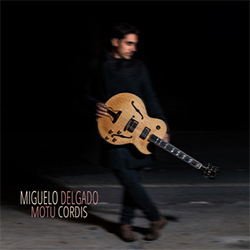 MIGUELO DELGADO: "La Vía", de Motu Cordis, Miguelo Delgado, 2017. IAGO FERNÁNDEZ: "Everything I Love", de Brisa, Fresh Sound New Talent, 2016. 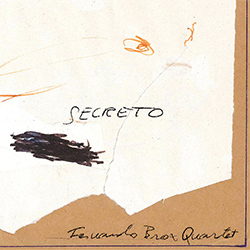 FERNANDO BROX QUARTET: "Tibia Y Peroné", de Secreto, UnderPool, 2017. NEVERMIND TRIO: "Tejido 21", de Onena Heltzear Dago, Errabal Jazz, 2016. 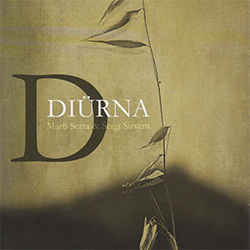 MARTÍ SERRA & SERGI SIRVENT: "Arrows", de Diürna, Quadrant Records, 2016. JOHN DOAN: "Wild Geese Above The Clouds", de Into The Quiet, Tapestry Productions, 2016. ALLAN HOLDSWORTH: "Shallow Sea", de I.O.U., Cream Records, 1985. 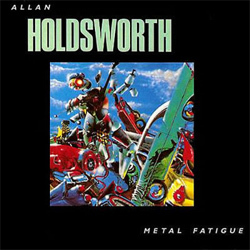 ALLAN HOLDSWORTH: "Devil Take The Hindmost", de Metal Fatigue, Cream Records, 1985. ALLAN HOLDSWORTH: "Atavachron", de Atavachron, Cream Records, 1986. ALLAN HOLDSWORTH: "Clown", de Sand, Cream Records, 1987. 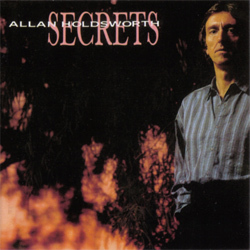 ALLAN HOLDSWORTH: "Peril Premonition", de Secrets, Cream Records, 1989. ALLAN HOLDSWORTH: "5 to 10", de Wardenclyffe Tower, Cream Records, 1992. ALLAN HOLDSWORTH: "Ruhkukah", de Hard Hat Area, Cream Records, 1993. ALLAN HOLDSWORTH: "Countdown", de None Too Soon, Cream Records, 1996. 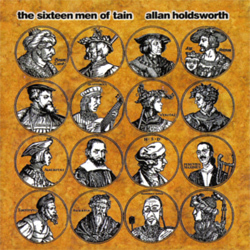 ALLAN HOLDSWORTH: "The Drums Were Yellow", de The Sixteen Men Of Tain, Cream Records, 2000. 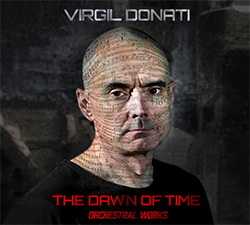 VIRGIL DONATI: "The Winds Of War", de The Dawn Of Time, Virgil Donati, 2016. DAVID WEISS & POINT OF DEPARTURE: "The Mystic Knights Of The Sea", de Wake Up Call, Ropeadope, 2017. RS FAKTOR QUINTET: "Starting", de Starting, Errabal Jazz, 2011. RADAMENT: "Danza Mecánica", de Radament, Radament, 2017. 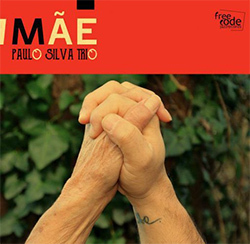 PAULO SILVA TRIO: "Birk Works", de Mãe, Free Code Jazz Records, 2016. PETE OXLEY & NICOLAS MEIER: "Waltz For Dilek", de The Colours Of Time, MGP Records, 2016. JOSEP LLUÍS GALIANA & AVELINO SAAVEDRA: "Round Way", de In The Middle Of Nowhere, Liquen Records, 2017. 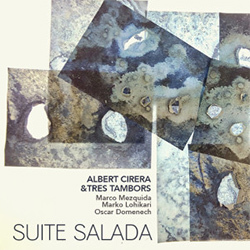 ALBERT CIRERA & TRES TAMBORS: "Es Fosquet", de Suite Salada, UnderPool, 2016.